Xiangwei Zhou received his Ph.D. degree in Electrical and Computer Engineering from Georgia Institute of Technology, Atlanta, Georgia, master's degree in Information and Communication Engineering from Zhejiang University, Hangzhou, China, and bachelor's degree in Communication Engineering from Nanjing University of Science and Technology, Nanjing, China, in 2011, 2007, and 2005, respectively. Since August 2015, Dr. Zhou has been with the Division of Electrical and Computer Engineering at Louisiana State University. Prior to that, he was an Assistant Professor in the Department of Electrical and Computer Engineering at Southern Illinois University Carbondale from 2013 to 2015 and a Senior Systems Engineer with Marvell Semiconductor, Santa Clara, California, from 2011 to 2013. 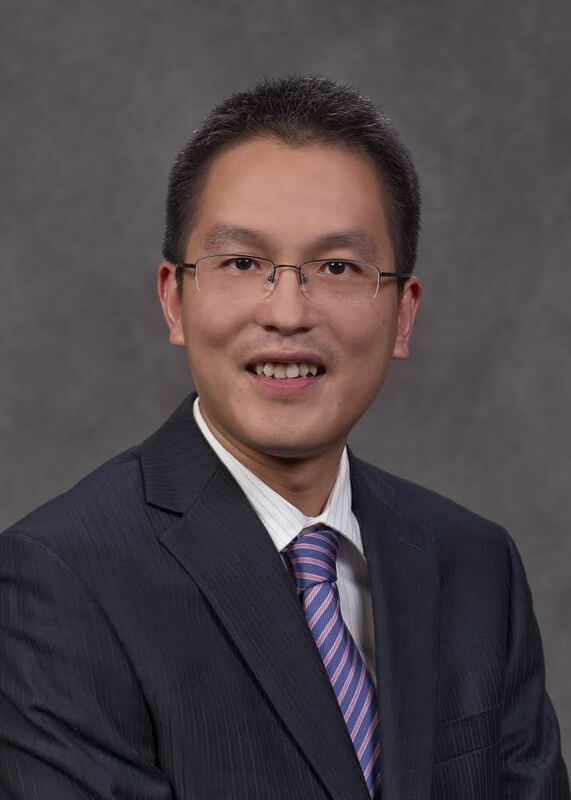 Dr. Zhou's general research interests include wireless communications, statistical signal processing, and cross-layer optimization, with current emphasis on spectrum-efficient, energy-efficient and secure communications, coexistence of wireless systems, and machine learning for intelligent communications. Dr. Zhou is the ECE Outstanding Teacher of Year 2014 at Southern Illinois University Carbondale and a recipient of the Best Paper Award at the 2014 International Conference on Wireless Communications and Signal Processing. Dr. Zhou is a Senior Member of IEEE and has served as an editor for IEEE Transactions on Wireless Communications since 2013. If you are self-motivated and interested in working with Dr. Zhou on exciting research topics and funded projects, please email him with your resume and academic transcripts.